Hike-NH.com - View topic - The list...final round!? Well, it looks like we have reached the last 11 peaks up for voting on the list! This round finishes off Vermont, does all we have for Mass and takes into account 3 late additions. So lets see where this last round takes us! Wachusett I liked the views, including glimpses of the Boston skyline. I am not sure how familiar folks are with it so I don't know if I need to go looking for photos of it? Chase I saw Joe's picture, and looks good enough for me. And lastly, I assume most are familiar with the view from Magalloway. This is another tower-only view peak to which I am torn. The views are quite unique since there are no other laces to get 360 degree views of the North Country/Pittsburgh. Good call on "Carter Bow", definitely a gem. I can go for almost all these, but would love to see something from WAAAAAAAAAAAAA-Wa-Wa-Chusett. It seems like it would be Monadnockesque from it's location, but I've never been. 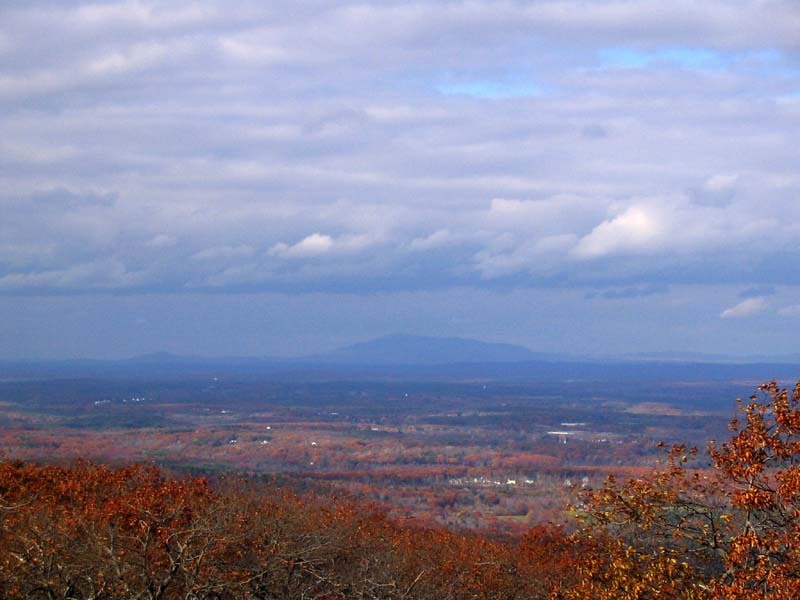 And of course the Wapack Range, and I believe the Quabbin. Last edited by JustJoe on Thu Sep 08, 2016 7:12 am, edited 1 time in total. Mt. Chase I saw Joe's picture, and looks good enough for me. You better add Mt Chase to the ME peaks. And definitely Rainbow Ridge or whatever you prefer to call it. Easily a destination in itself. I'll just vote yes for all. Even though the Mass. does not excite me at all. I'll say yes for Magalloway. It's not my favorite but it definitely has views, and I like that it's up in a different area. Despite my self imposed rule about views and towers, at this point I don't delude myself that voting no for Magalloway is going to make much difference. So I am going to vote straight up yes on all. If Pawtuckaway didn't make it I can't pull the trigger on Wachussett. The rest I vote yes for. Oh wow... It looks simply magnificent.